The Rev. Daniel Berrigan, a Jesuit priest famous for his anti-war and anti-capitalism protests, died Saturday in New York at the age of 94. 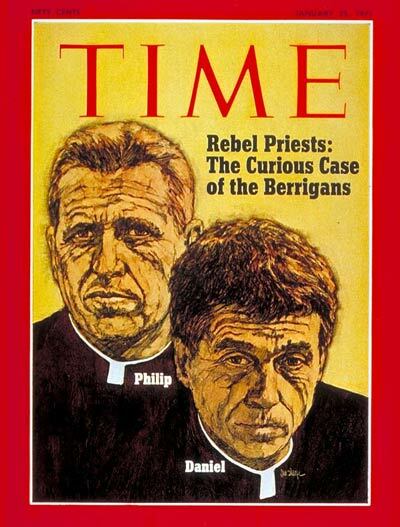 Together with his younger brother, Philip, who was also a Catholic priest at the time, Berrigan was a leader of the radical anti-war movement in the 1960s, and continued protesting against war for several decades. Father Berrigan emerged as a radical Catholic voice against the Vietnam war in the 1960s and sprang into the spotlight in 1968 when he and several other activists seized 600 draft cards of troops about to be deployed in Vietnam and burned the files in rubbish bins with homemade napalm. We confront the Roman Catholic Church, other Christian bodies, and the synagogues of America with their silence and cowardice in the face of our country’s crimes. We are convinced that the religious bureaucracy in this country is racist, is an accomplice in this war, and is hostile to the poor. The Berrigan brothers were subsequently convicted of destroying government property, and sent to prison. Daniel ended up serving eighteen months in a federal penitentiary, during which time he and Philip appeared on the cover of Time magazine. Other protests followed, leading to more arrests and prosecutions. From 1970 to 1995, Berrigan spent a total of nearly seven years in prison. In 1980, the Berrigans and six others broke into a General Electric nuclear missile site in Pennsylvania, sabotaging warhead nose cones and pouring blood onto documents and files. Berrigan also protested against the 1991 Gulf War, the Kosovo War, the U.S invasion of Afghanistan, the 2003 invasion of Iraq, and the prison in Guantánamo Bay. 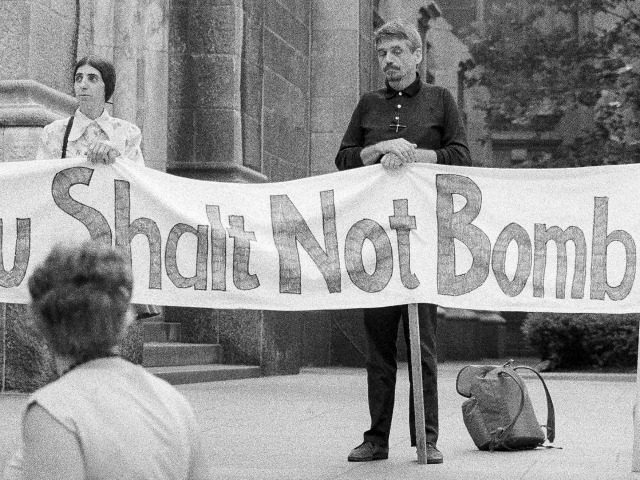 While focused against war and nuclear arms, Berrigan’s protests went beyond pacifism to embrace other causes as well. 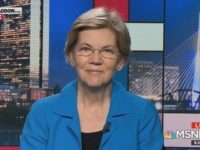 He believed that “racism and poverty, militarism and capitalist greed were interconnected pieces of the same big problem,” and he took part in protests against capitalism such as the Occupy Wall Street movement in New York’s Zuccotti Park.